Get ready for day 1 of LFW! One day to go! For guests attending shows and presentations at The Store Studios, 180 Strand entrance is via the Strand. 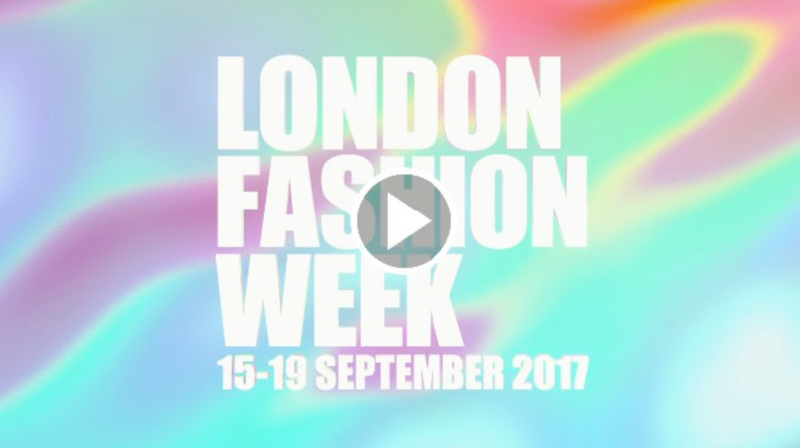 Guests can register onsite for the official LFW Pass, which grants access to the central hub and the Designer Showrooms, be sure to carry it at all times. The Designer Showrooms will exhibit both ready-to-wear and accessories collections across the whole of the first floor, expanding on the previous footprint.